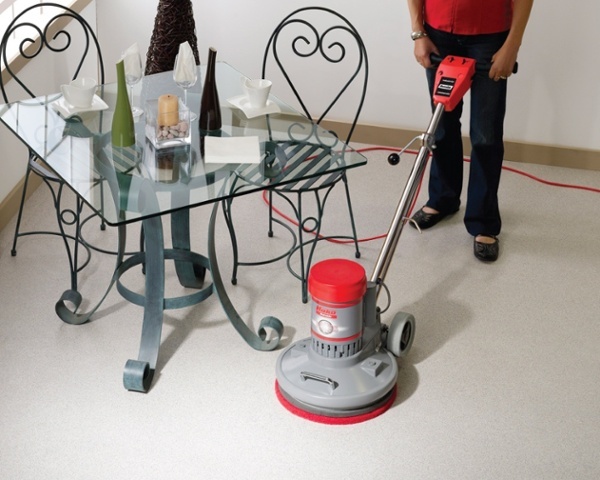 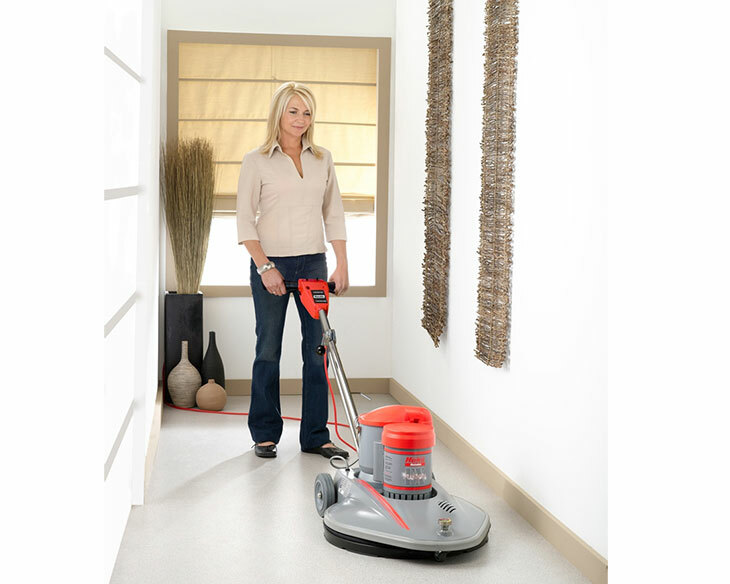 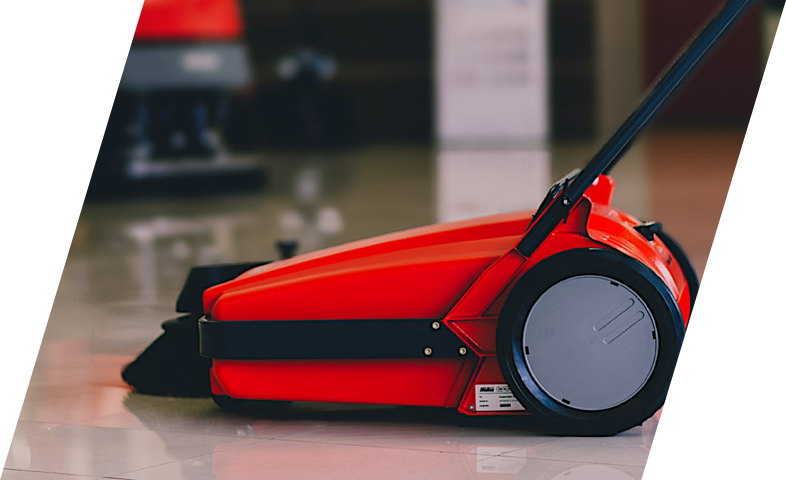 Compact, Commercial 40cm, 215rpm, cord electric, universal scrubber/polisher, suited to smaller areas requiring heavy duty scrubbing, carpet bonnet cleaning or floor surfaces difficult to polish. 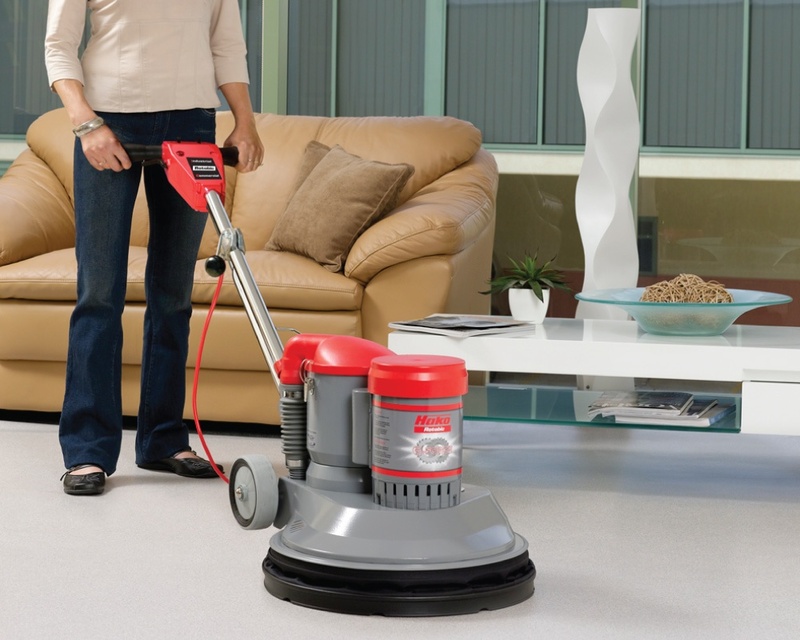 Similar to the Focus Scrubber, with an additional 16 litre Solution Tank, "Over the Brush" electric solenoid dispensing for wet scrubbing applications. 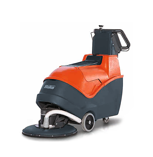 Compact, Commercial 40cm, 430rpm, cord electric, universal scrubber/polisher, suited to smaller areas requiring higher speed polishing or light scrubbing.